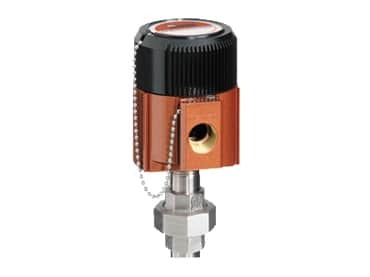 The RTI-1 is a ready to install sensor, temperature transmitter and thermowell assembly. 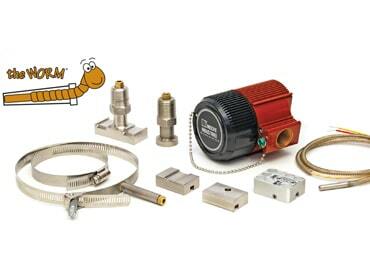 Our easy to order assemblies arrive tested, calibrated and ready to install. 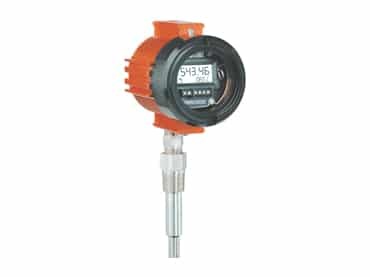 The RTI-2 is a ready to install sensor, temperature transmitter and thermowell assembly with display. Our easy to order assemblies arrive tested, calibrated and ready to install. The RTI-3 is a ready to install sensor, temperature transmitter and thermowell assembly for surface measurements. 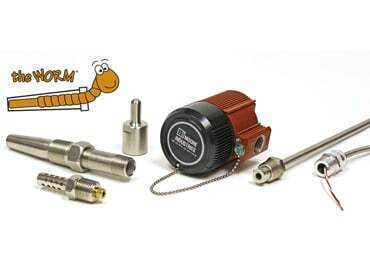 This assembly supports our flexible tempearture sensor, the WORM® , and can mount directly to tanks, pipes, motors, compressors, valves, reactors, wells or anywhere else a temperature measurement is needed, eliminating errors caused by influences external to the process. The RTI-4 is a ready to install flexible sensor temperature assembly. These versatile temperature assemblies mount directly to reactors, wells or anywhere a temperature measurement is needed, and eliminates errors caused by influences external to the process. Precise engineering and solid, sturdy construction allow these assemblies to endure the harshest plant conditions and field environments.